New Date Confirmed! Feb 26th!!! Our first ever fundraiser is just under a month away. 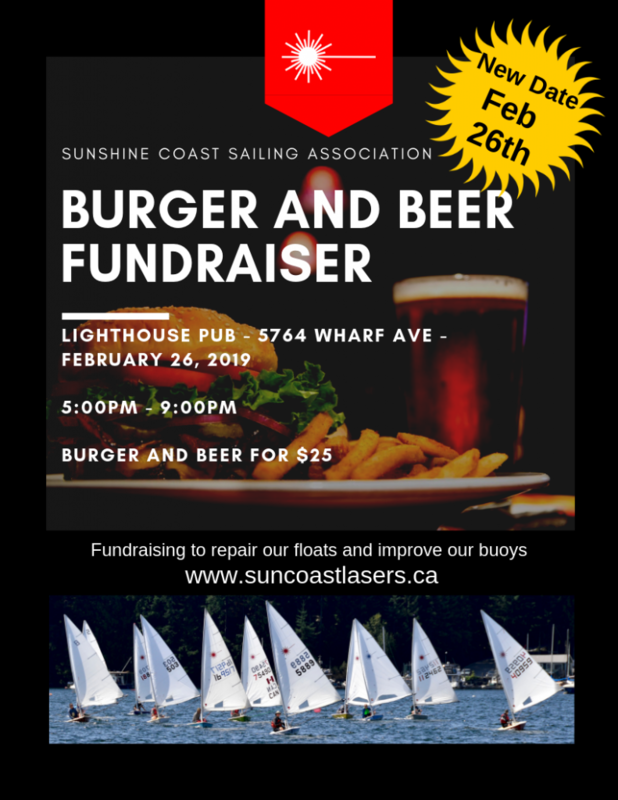 We keep with our home of Porpoise Bay with a Burger and Beer Fundraiser at the Lighthouse Pub on February 26th from 5:00pm to 9:00pm. $25 Dollars get your a Burger and Beer. You can get them at the door on the evening or see Robert Dall he will have tickets on him before the event. Fundraising to fix our floats and improve our buoys.